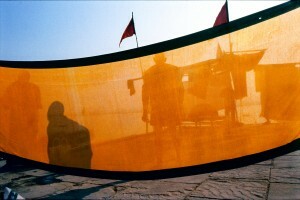 Vivek Desai has made a name for himself as a lens-man of distinction. socio-cultural documentation of Kachchh, the Dangs, and life in Ahmedabad to the widely acclaimed photography of Banaras. 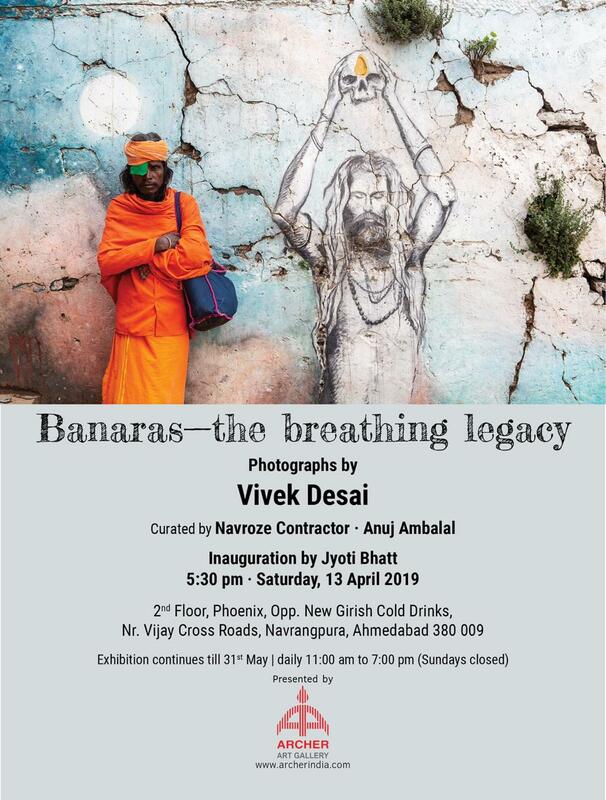 Banaras- The Breathing Legacy, is an excellent collection of photographs through which Vivek Desai takes us to small lanes and ghats that transform Banaras to Kashi.